We once heard a comedian say that no matter how you look at it, watching sports is the equivalent of watching a bunch of men run around fighting over a ball. One man says, “Ha, ha I have the ball, and you can’t get it!! Because these 19 other men dressed just like me aren’t gonna let that happen.” The other guy says, “Yeah well these 19 other men dressed just like me say it will!” And they run around doing that repetitively for hours at a time. Sound familiar? 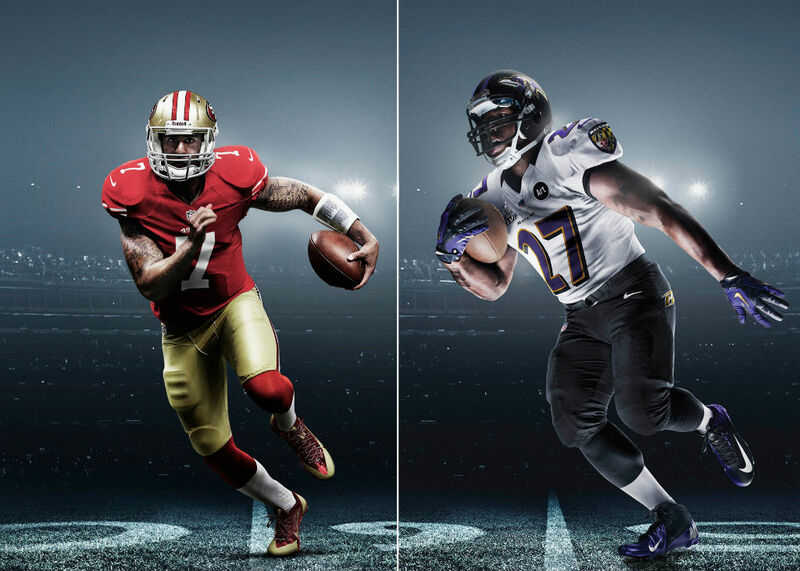 Ah yes, Super Bowl XLVII – a bunch of men running around fighting over a ball, and a good reason to party. So what did you do for your Super Bowl? Whether you were at a house party/BBQ, court-side of the actual game, or skipping it altogether to get some laundry done, we heard they partied hard over in New Orleans. 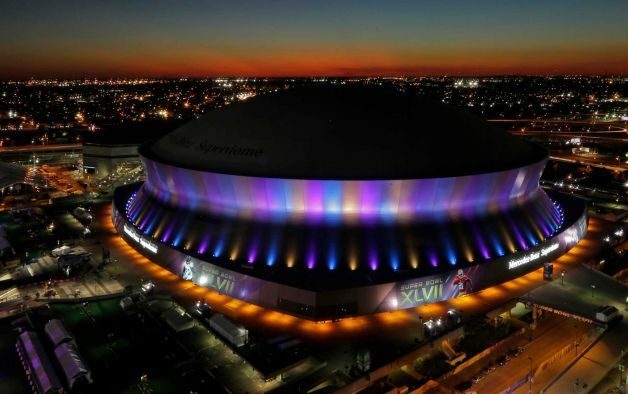 As New Orleans was host of the 2013 Super Bowl, 1 Oak Nightclub and Talent Resources, through the party of all parties in the city. You’ve heard of 1 Oak, right? Katie Perry, Kanye West, Jessica Alba, Rachel Zoe, Laidback Luke, Dr. Dre, Pitbull, Adam Levine, Lenny Kravitz, Diddy (oh yes Diddy), and John Legend have partied at 1 Oak. It’s the place to be. 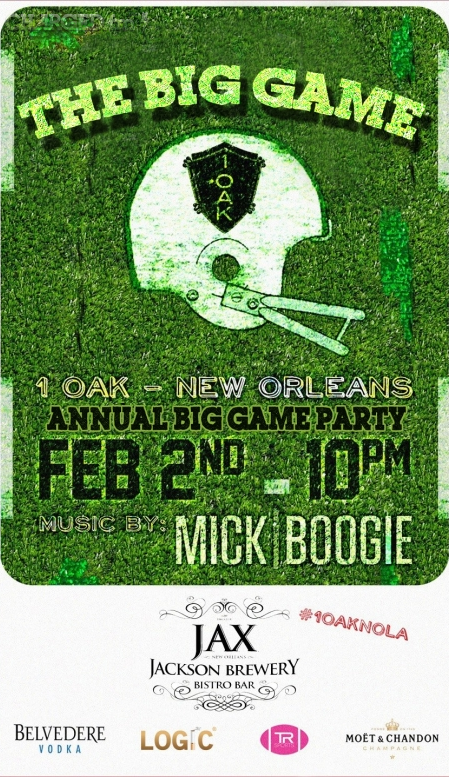 1 Oak and Talent Resources also partnered with LOGIC Electronic Cigarettes (logicecig.com), the premium electronic cigarette brand, which offers a smarter alternative for smokers as they celebrated the big game. Partygoers danced the night away with LOGIC, free of odor, second-hand smoke and ash, as DJ Mick Boogie set the beats for the evening as VS model Candice Swanenpoel kissed the AXE astronaut. The Butter Group’s Scott Sartiano and Richie Akiva have introduced the 1 OAK brand to New York, Las Vegas and Mexico City – just in case you’re not in N’Owlens. Cheers to 1 Oak, LOGIC cigarettes and Talent Resource, and also to the Ravens for winning. Happy Super Bowl, y’all – see you next year! On a side note : Beyonce rocks. Check out her halftime performance here. It was on fire (literally).